IVme Wellness Center needed an site to match their service. 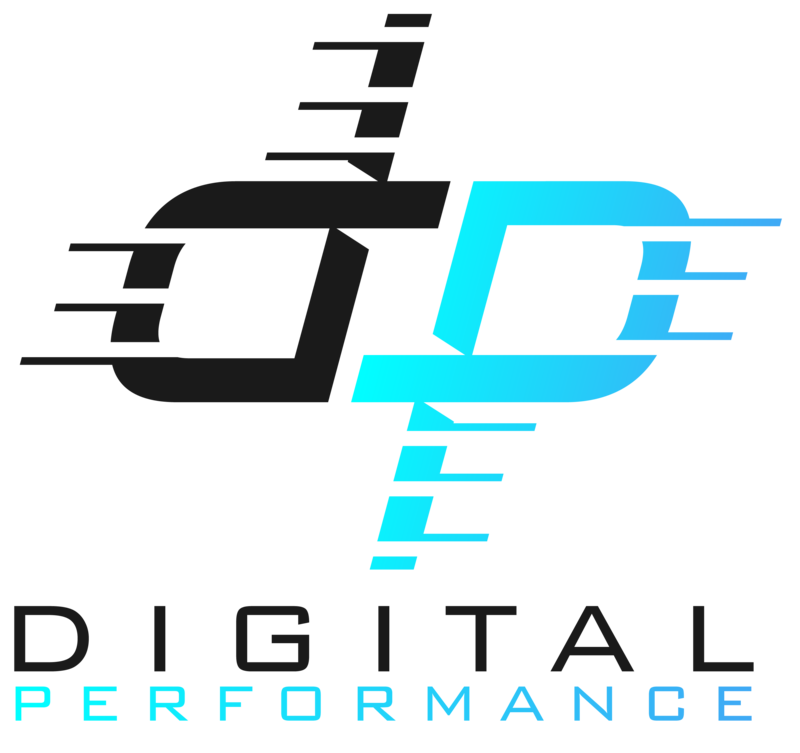 Using their already established brand identity, we customized a site that fit perfectly. They had a vision in mind for their website and we delivered. Using WordPress, we added features to enhance their UI and make the customer experience as easy as possible to drive traffic and promote growth. 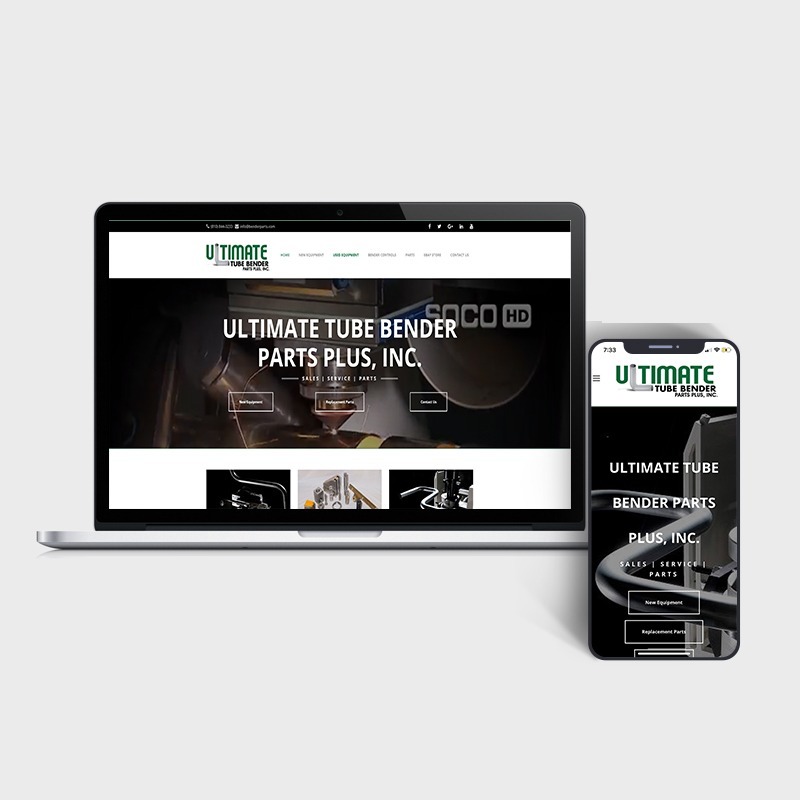 Bender Parts actually already had a site and we worked off the previous builder’s platform to optimize and help the site. The website was hard to navigate, so we organized and improved the user experience. We also added pages and got them Search Engine optimized. 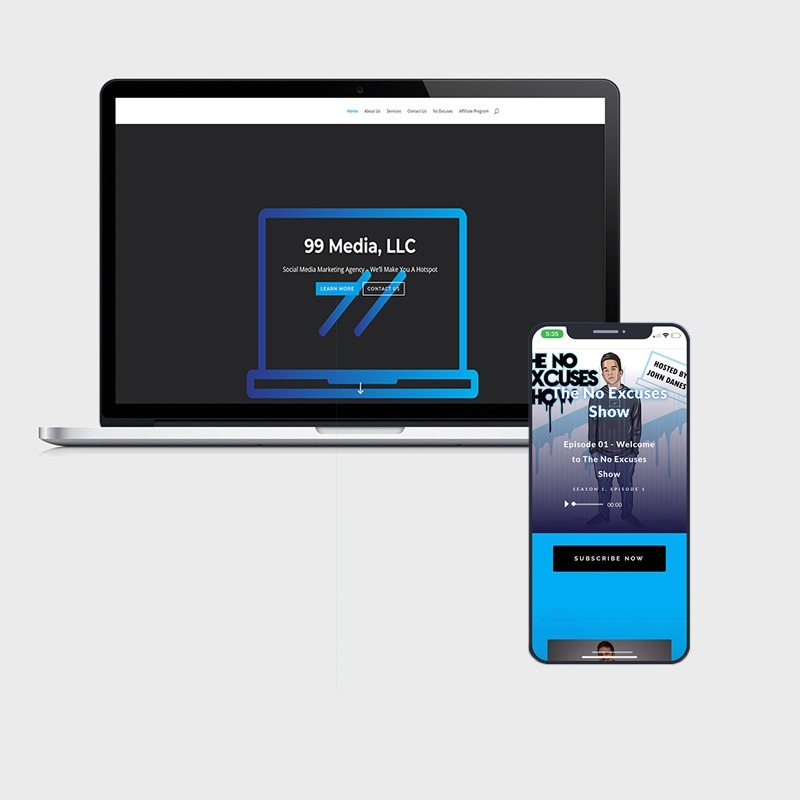 99Media is a fast growing social media marketing agency coming out of Nashville, TN. They needed a site to showcase their talents and that is just what they got. A site with a personality was one of their main goals and this one is definitely distinguishable from their competition, putting them at a massive advantage. 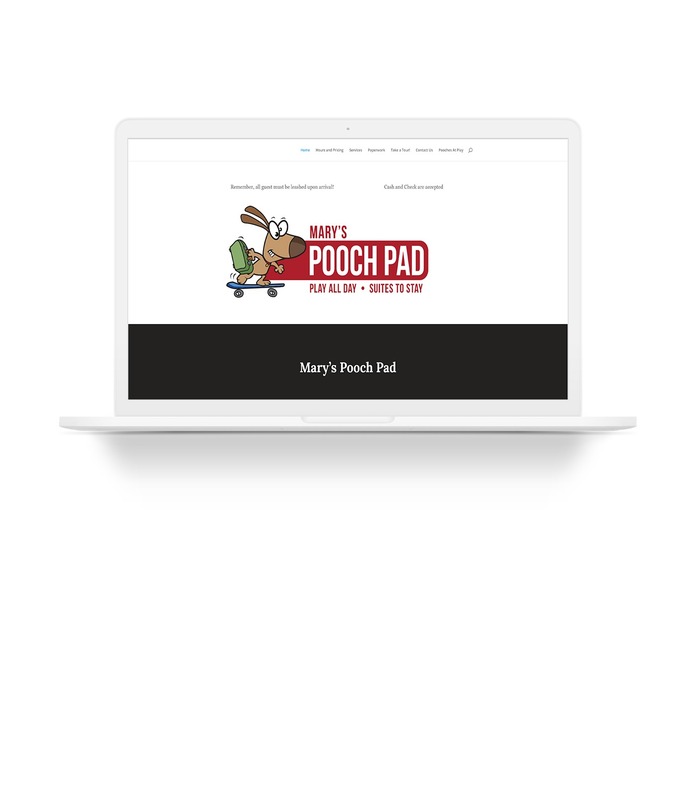 Mary wanted a website that matched her taste and that is simple. 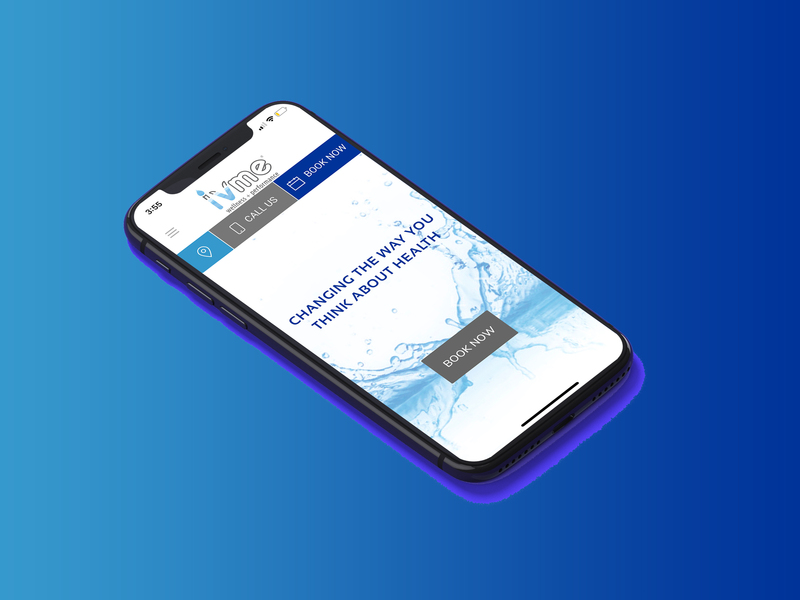 We gave her exactly what she needed with optimized mobile navigation and a place for her customers to see what her business is all about. 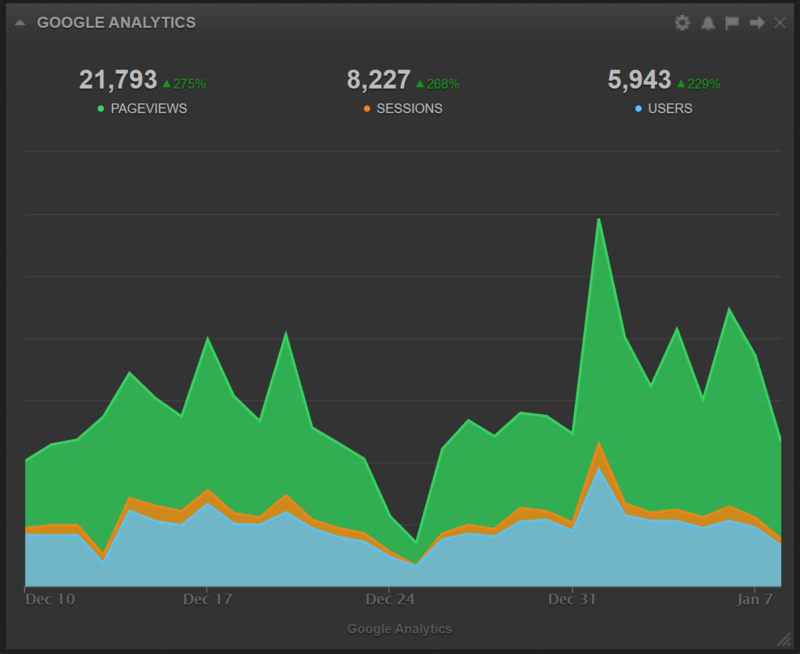 This is a recent one-month update of a client’s Google Analytics numbers. One month with us and they had an increase of over 200%. We provide results. We are in the process of creating more for our clients. Check back soon!